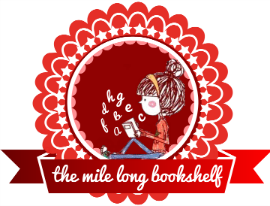 Interview With Amber From The Mile Long Bookshelf! I hope that February treated you well and that March is even better! Did you have a favourite post from the past month?